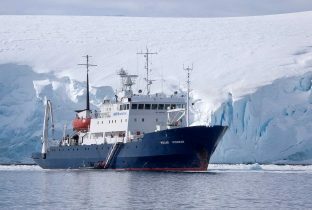 Return to search: Akademik Sergey Vavilov, Antarctica. 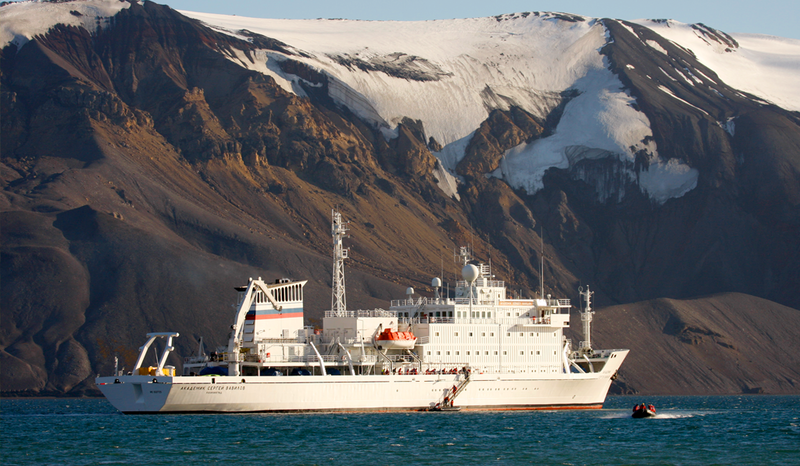 A modern and comfortable ship, the Akademik Sergey Vavilov features an ice- strengthened hull. 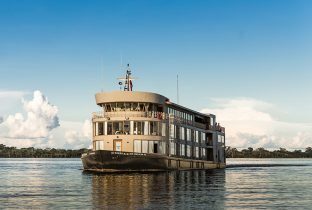 The ship has 6 choices of cabins depending on your budget and a maximum of 96 clients. The public areas include a place for small group briefings and information sessions for passengers to enjoy. 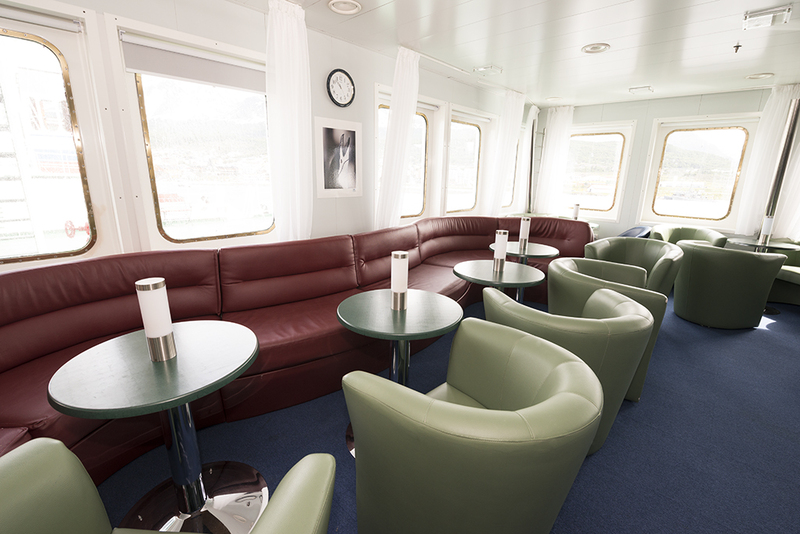 As well as, an expansive bar and lounge on deck six, ideal for socialising whilst enjoying 180 degree views. 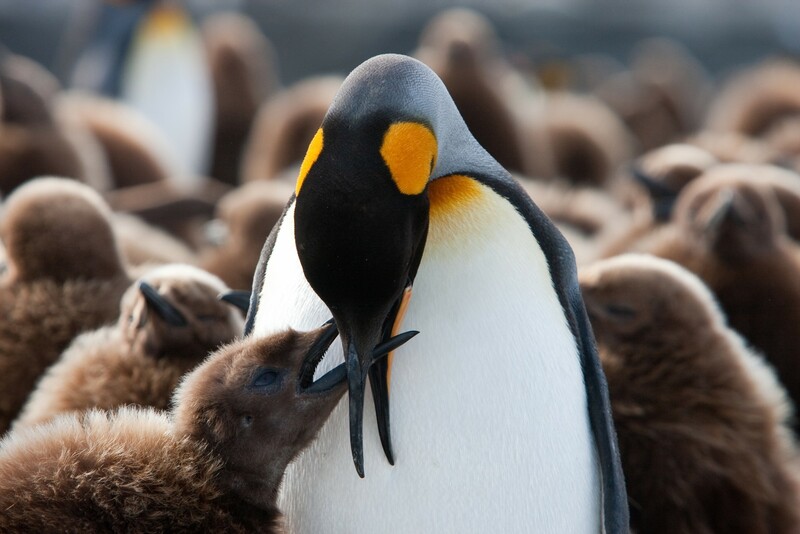 Furthermore, the library and reading room feature a wide array of books with information on the polar region. Delicious meals are enjoyed in the dining room. 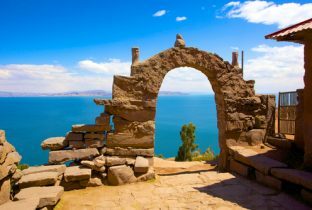 Other facilities include the theatre style presentation room, gift-shop, fitness room, massage room, hot water spa as well as a sauna and plunge pool. 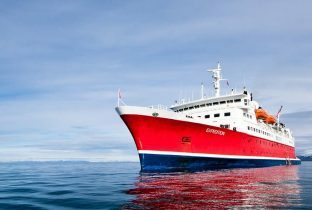 Transfer on disembarkation day from ship to Ushuaia airport or Ushuaia Hotel. 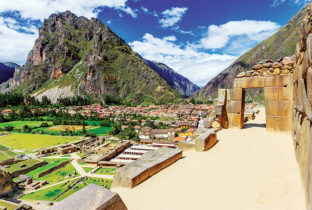 Bound for South Georgia, this stretch of the South Atlantic is rich in its bio-diversity and showcases an abundance of astonishing wildlife. 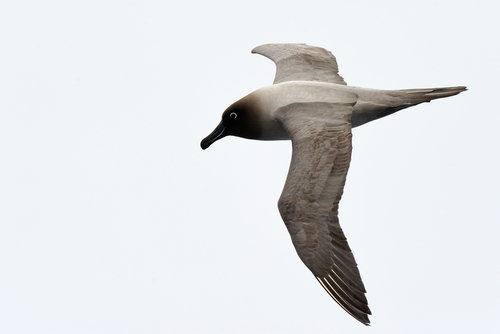 Look out for the wandering albatross, giant petrels and smaller Cape petrels. 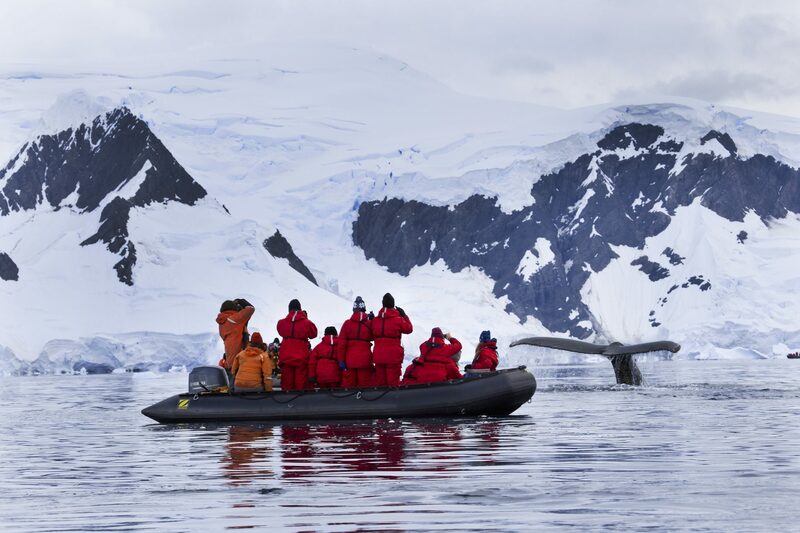 Join the education series throughout the day with onboard experts who cover topics such as the environment, wildlife, history, and the locations that are planned to visit in the coming days.